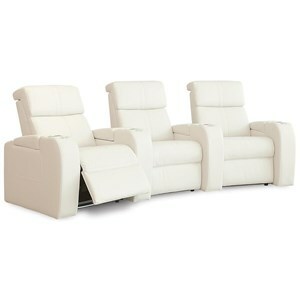 The Flicks Home Theater Sectional with Power Headrests, LED Cup Holders, and Two Seats at Rotmans in the Worcester, Boston, MA, Providence, RI, and New England area. Product availability may vary. Contact us for the most current availability on this product.